A commercial building requires a large HVAC unit or several units to provide comfort. 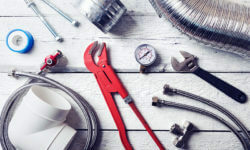 During the hot summer months, temperatures can rise quickly, and over time a commercial A/C unit or HVAC system will require repairs or even replacement. If the unit is older, consider replacing the system to provide better indoor air quality, energy efficiency, and comfort. But how do you know when its time to replace your unit? Read on to learn about the common signs that your commercial A/C is ready for replacement. 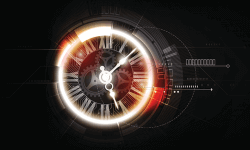 While you may take care of maintenance, you might also be considering how long the system will last. When was the last time it was replaced? How many years can you honestly expect to get out of your HVAC system? These questions are something to keep in mind when you own a business. 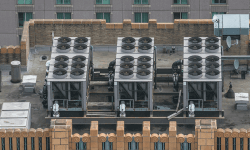 Here’s a look at the factors that play a role in the commercial HVAC equipment lifespan.